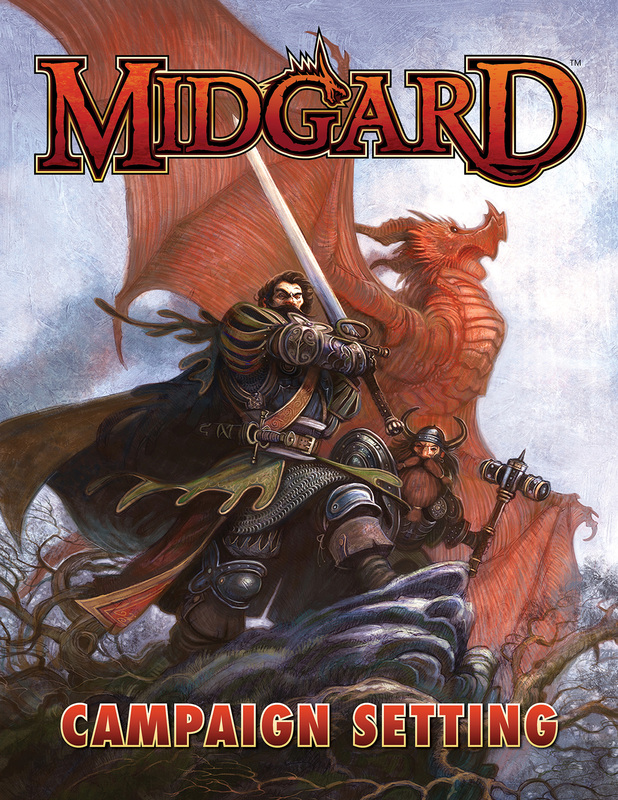 The Midgard Campaign Setting for 5th Edition and Pathfinder RPG is a 300+ page volume describing the Midgard regions, from the Northlands to the Western Wastes, and from the Southlands to the Crossroads. With detailed locations, cities, rulers, heraldry, plots, and adventure hooks galore, plus full details of the various pantheons, masked gods, and dark gods, there’s enough here to fuel years of adventuring! Five years have passed since the original release and now Kobold Press is updating the Midgard Campaign Setting, with even more magic, monsters, and expanded content! Wolfgang Baur is here today with a guest post about this ambitious project. From comics mastermind Peter Milligan (X-Statix, Shade the Changing Man) and incendiary artist Juan Jose Ryp (NINJAK, Clone) comes a psychological journey into terror, temptation, and bloodshed in Valiant’s latest magnum opus. Immigrants and tribes struggled to co-exist on the Eastern Seaboard in the ever-expanding Colonies. 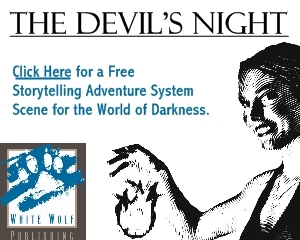 Violent clashes, supernatural beliefs, and demonic influences spelled disaster for Salem Village and its surrounding towns, while others fought werewolves and vampires on the frontier. With so much at risk, only god-fearing men and women were deemed innocent — and those were few indeed. Unaware of the turmoil in their new hometown, the Littles–David, Kate, and seven-year-old Becca–are moving from New York City to Morganville in hopes of repairing their own lives, which were recently shattered by an act of sexual violence. 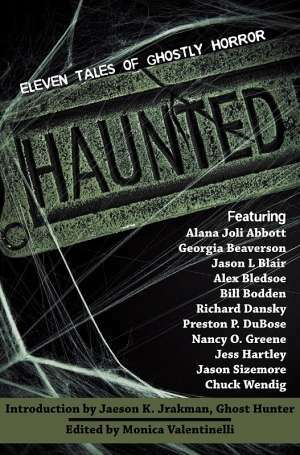 Before long, David realizes that his family’s troubles are worse than he could ever have imagined. Swords v. Cthulhu is available now from Pelgrane Press! What hope has a humble adventurer when faced with a fight against Cthulhu himself? No matter; the true swordsperson cares only for the bite of steel against flesh, whether that flesh be eldritch or more conventional. So, grab your khukuri knife, your iklwa spear, or a legendary blade and journey with us from ancient Rome to feudal Japan, from the Dreamlands to lands there are no names for in any of the tongues of men. If you have any doubts, inside this tome you can consult some of Lovecraftiana’s hottest voices, be they seasoned veterans or hot-blooded new recruits… Hope be damned. Glory awaits! Today, Perfect World Entertainment Inc., a leading publisher of free-to-play MMORPGs, and Cryptic Studios announced Neverwinter: The Cloaked Ascendancy is releasing for PC on February 21, following on Xbox One and PlayStation®4 later this year. The Spellplague continues to cast a shadow over Neverwinter, as four mages torn from the Cloak Tower by a spellstorm return to usurp the throne. With this latest expansion for the free-to-play MMORPG based on the Dungeons & Dragons franchise, adventurers can look forward to several all-new features including a new campaign, adventure zone, skirmish and more.